Our Property team has gone from strength to strength during the last few months. Earlier in the year, we were again awarded the Conveyancing Quality Scheme Accreditation by the Law Society – the mark of excellence for the home buying process. Recent months have seen some exciting developments – the arrival of our first VIP property clients from the world of football, welcoming some talented new members of staff and a program of professional training introduced, placing a continued emphasis on the importance of developing people and looking to the future. Carly Barnes (CEO) has focussed on growing and evolving the department and building on our client base and service standards. If you are planning on buying or selling your property this summer then do not hesitate to contact our Property team on 01282 422711 for friendly and professional advice and support throughout your transaction. We remain committed to providing excellent value for money and fixed fees, and we believe our fees are some of the most competitive in the local area. 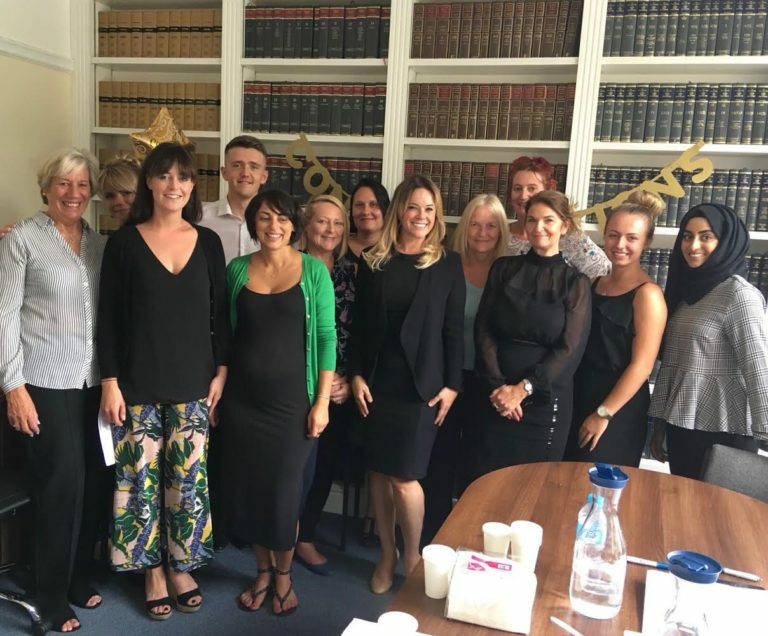 If you would like to work for us and be part of our continued success for 2018, please send your CV to Lorraine Harrison (lharrison@southernslaw.co.uk).